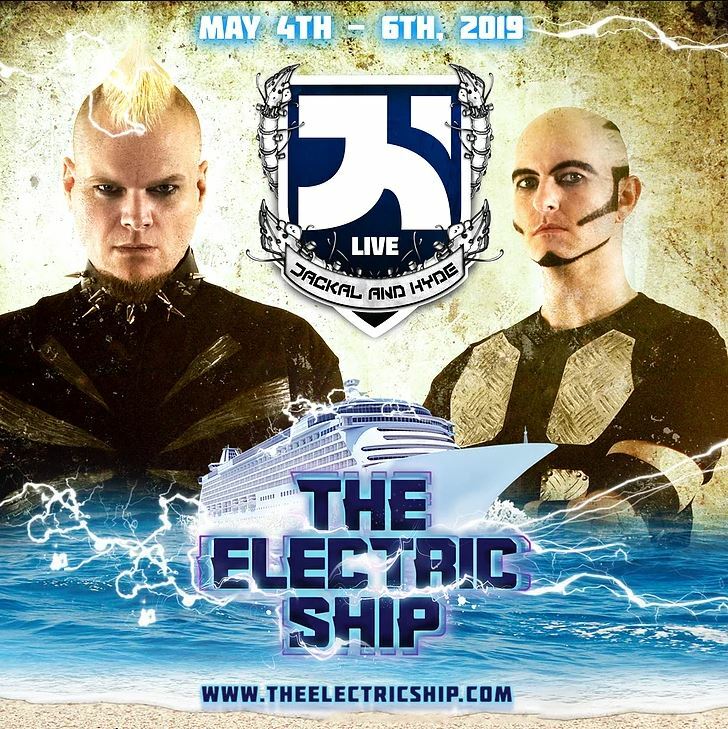 The Electric Ship 2019 is heading to the Bahamas for a weekend floating club you will not want to miss. South Florida’s Premiere 2 Night All-Included EDM Cruise Party to the Bahamas has garnered the attention of thousands who want to be part of this exclusive party. 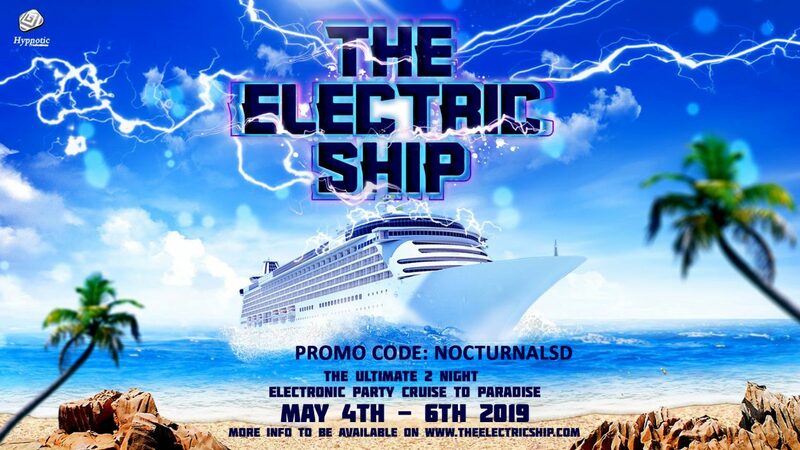 Enjoy your The Electric Ship 2019 Promo Code “NOCTURNALSD” to get discounts on General Admission Cabin Tickets, VIP Passes, and Cabin Upgrades. 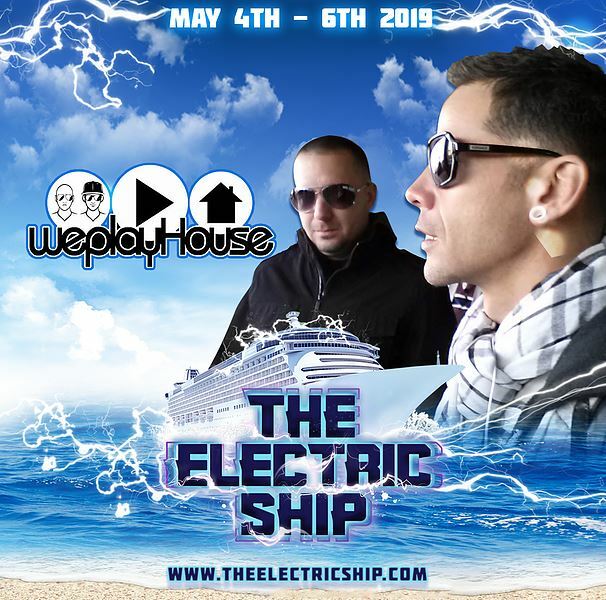 Hypnotic Productions is your main host bring The Electric Ship 2019 to the public. They have set up an amazing lineup for your enjoyment including other activities. 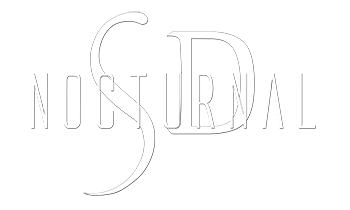 Unwind at sea with soft ocean breezes, beautiful vistas and a cool drink in hand and celebrate saving money using Hypnotic Productions Promo Code 2019 “NOCTURNALSD”. The Electric Ship is aboard one of the finest cruise ships to ever sail out of the Port of Palm Beach destined for the Bahamas. For 2 full days, enjoy some of the best EDM music around with these talented artists and DJ’s!